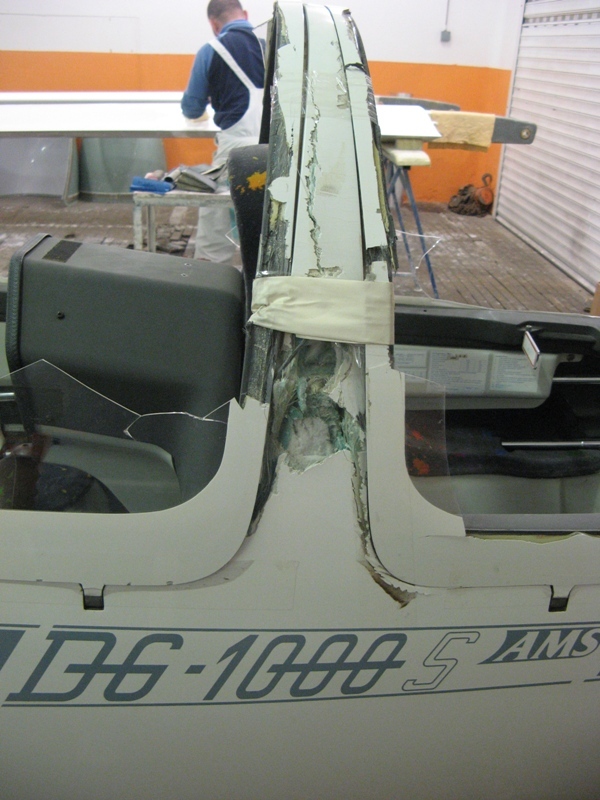 AMS Flight Ltd. is high specialized to repair its products Carat, Apis, DG and LS sailplanes and powered gliders. 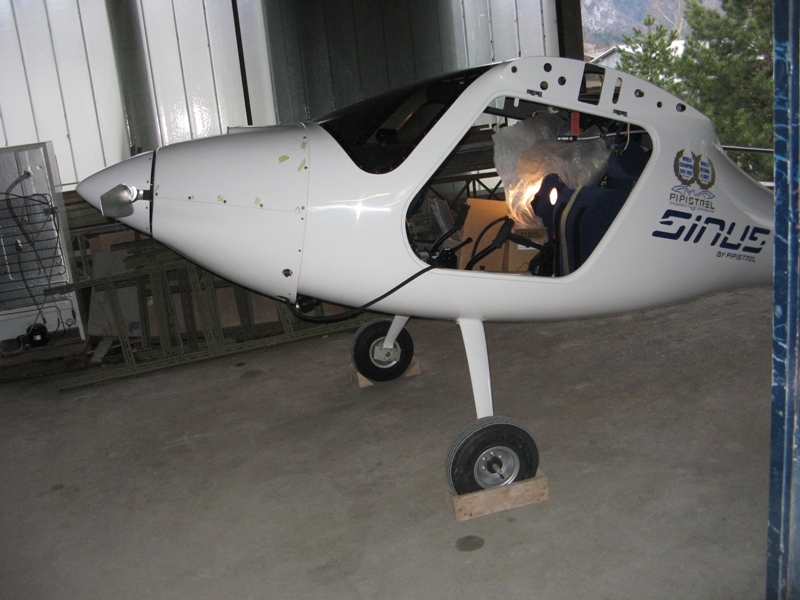 Construction and manufacturing technology of LS8 and of DG-800 glider are very similar to the LS6 and DG-300 models. It is natural that manufacturers know their products better than anyone else. We care for details. Our plus are original parts, best quality material from proven suppliers and the detailed documentation of these gliders, we have in house. 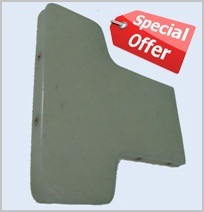 Consequently AMS Flight works by these gliders particular efficient in order to have your aircraft available as soon as possible. 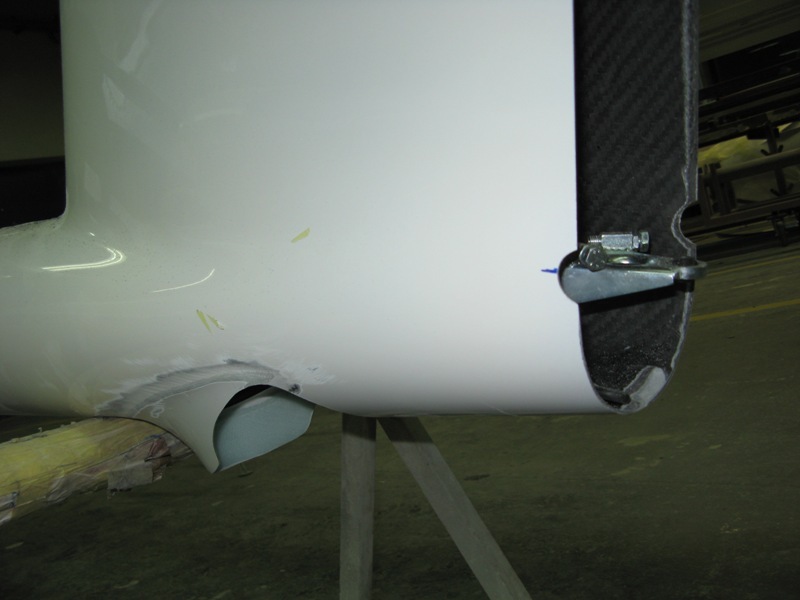 We are very flexible and capable to react immediately to emergency repairs and we take a serious responsibility that our customers never have to wait for the repair of their aircraft any longer than absolutely necessary. 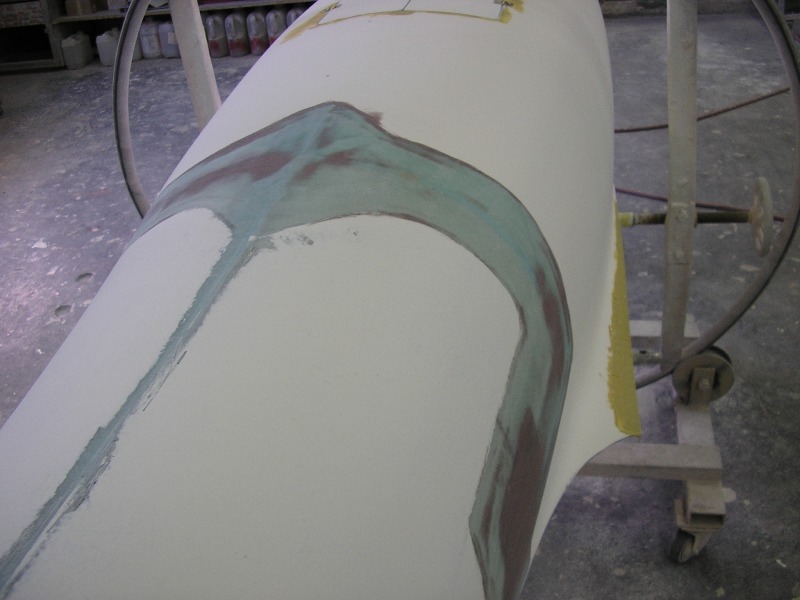 Our specialty are the major repairs and the repair of composite. 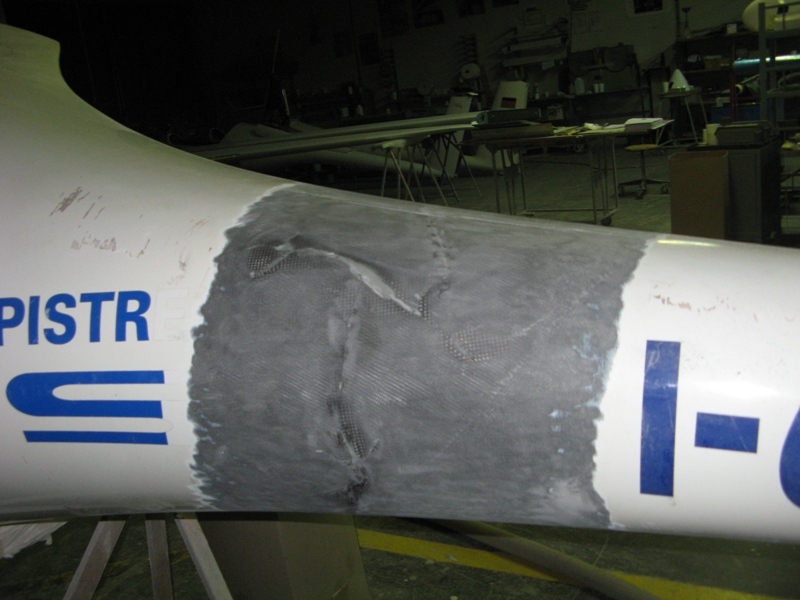 We have the extensive gliders major repairs experiences and the proven composite aircraft technology. 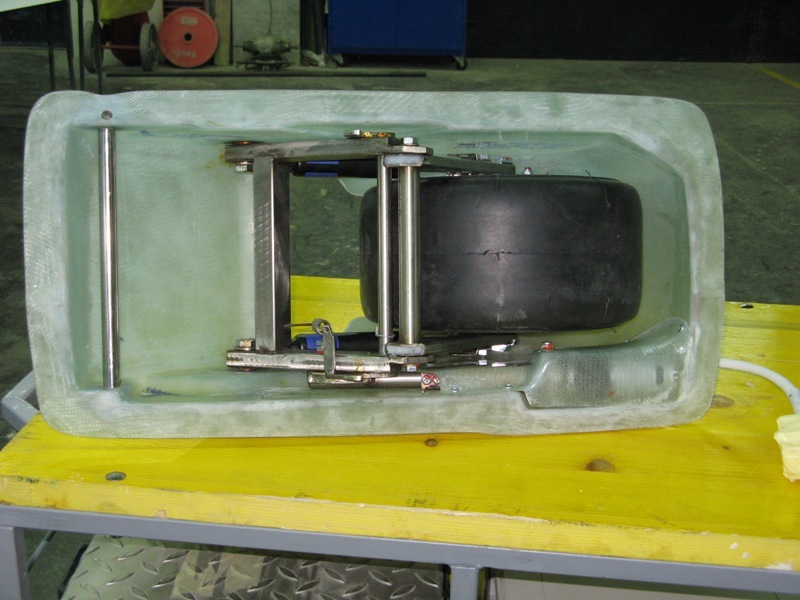 We work in accordance with European aviation standards and regulations. 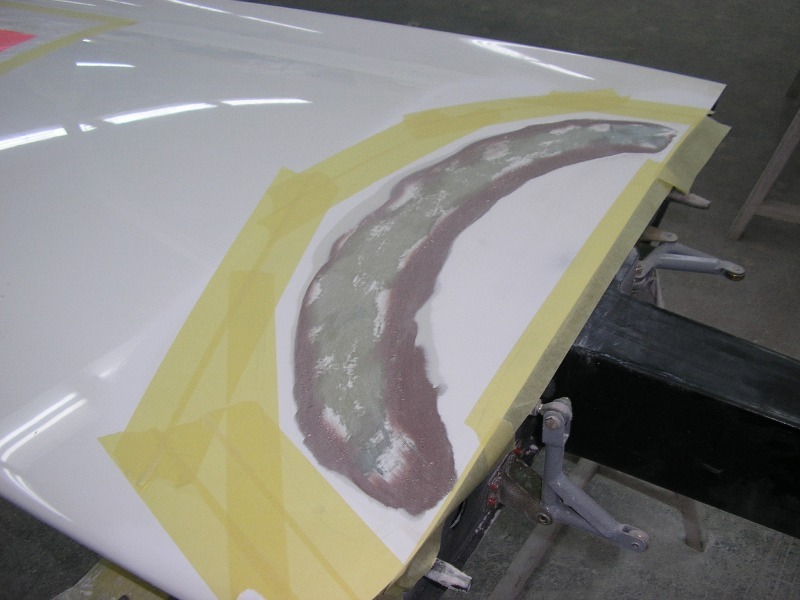 AMS Flight is well-known for their knowledge in the area of repairs. 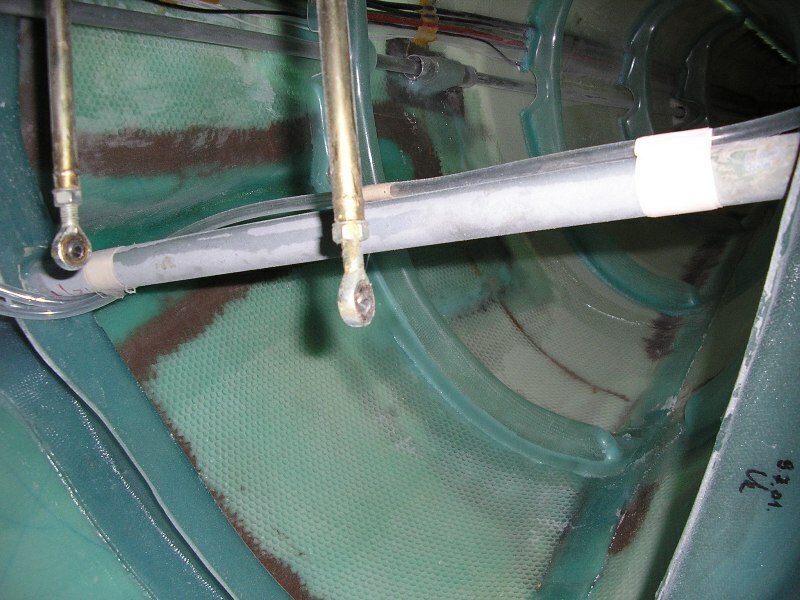 We know the majority of glider types with composite construction . We, Elan Flight and AMS Flight (as Elan Flight's successor) have maintained more than 600 gliders from all around the world. 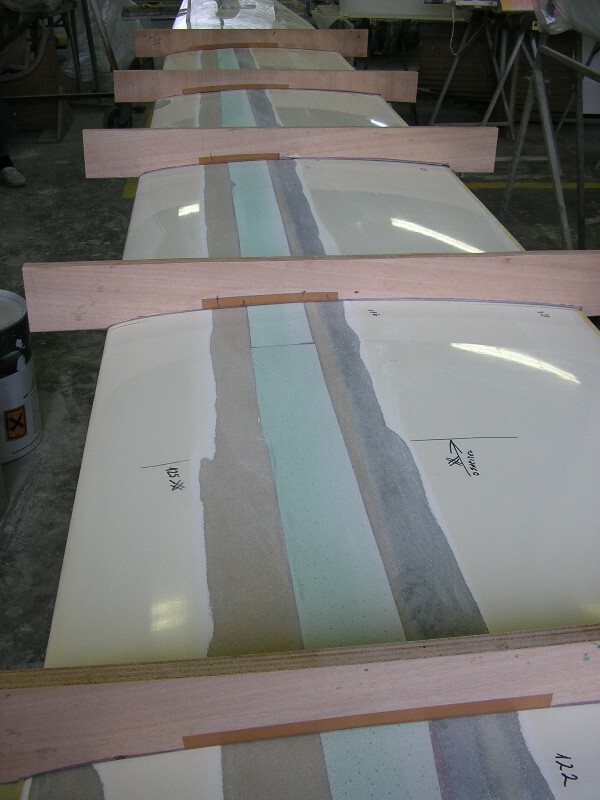 The very good quality of the surfaces finish reputation of DG gliders in general came from us. Lately, experimental, light sport aircraft and ULA pilots have found the possibility to get hold of the suitable AMS Flight service and a good support. 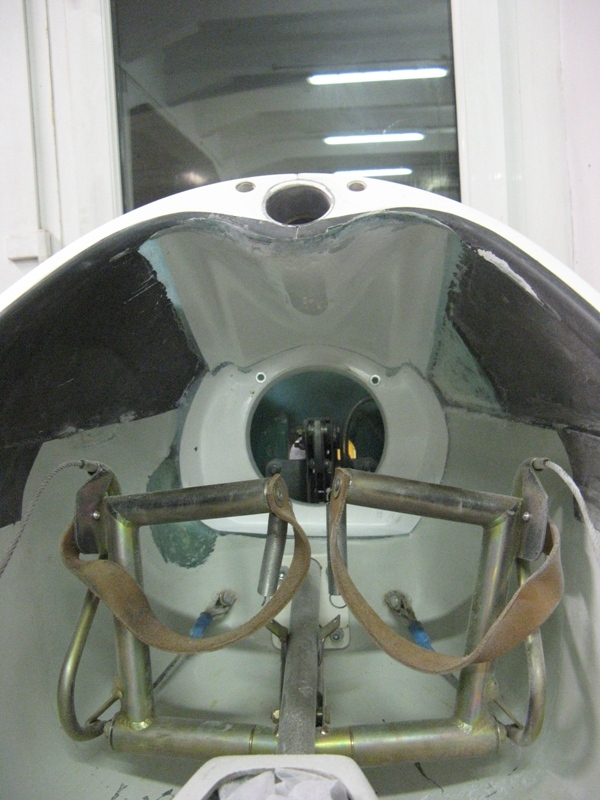 Besides sailplanes and powered gliders we also offer maintenance and repairs of ULA composite and of the light sport composite aircraft. 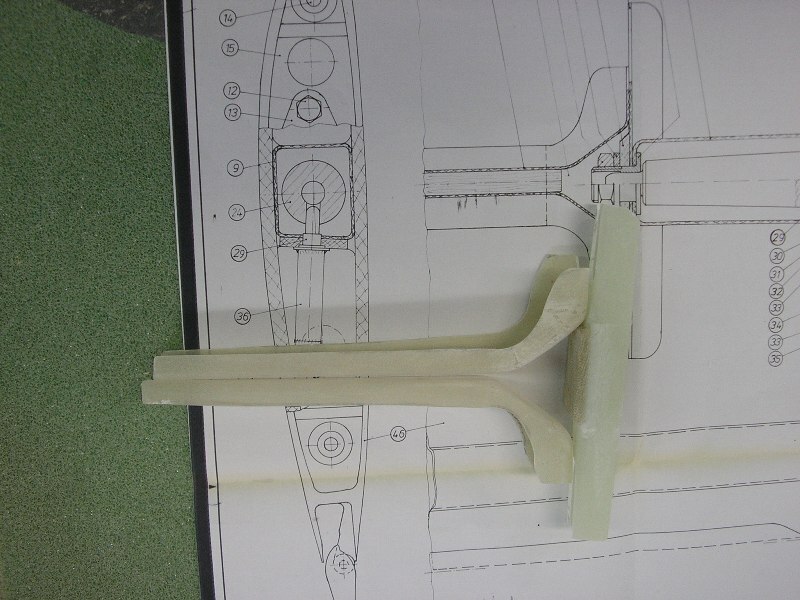 We are familiar with aircraft modifications system and know how. 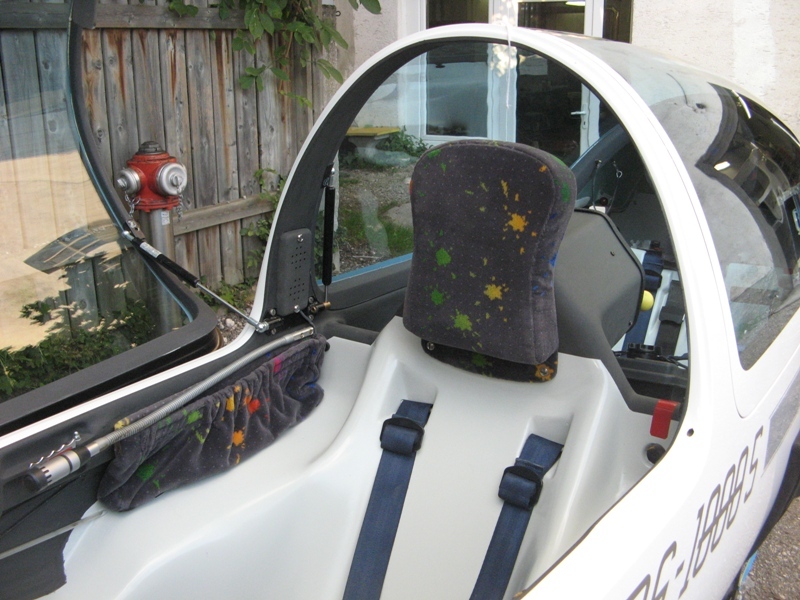 AMS Flight is the EASA approved gliders and propeller design organization. 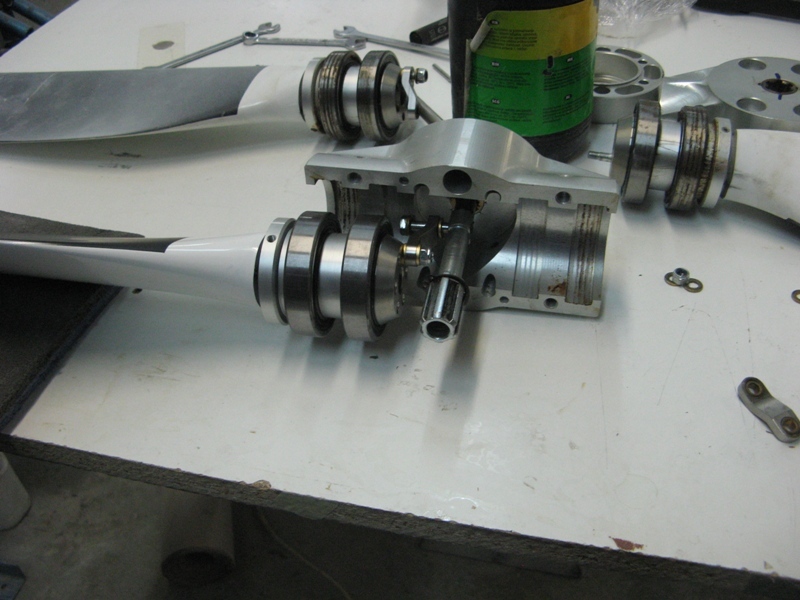 We perform the aircraft modifications accordingly and as single modification prescribed. 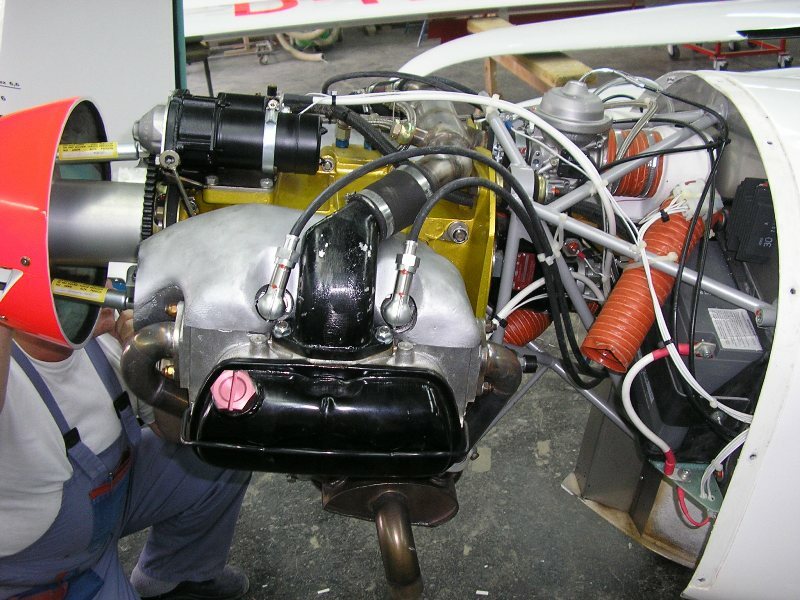 It will probably be of the interest for pilots to know something about the safety features and checks during the production and maintenance of aircraft. Our quality system, inter-phases inspections and established documentation notes assure traceability in details. 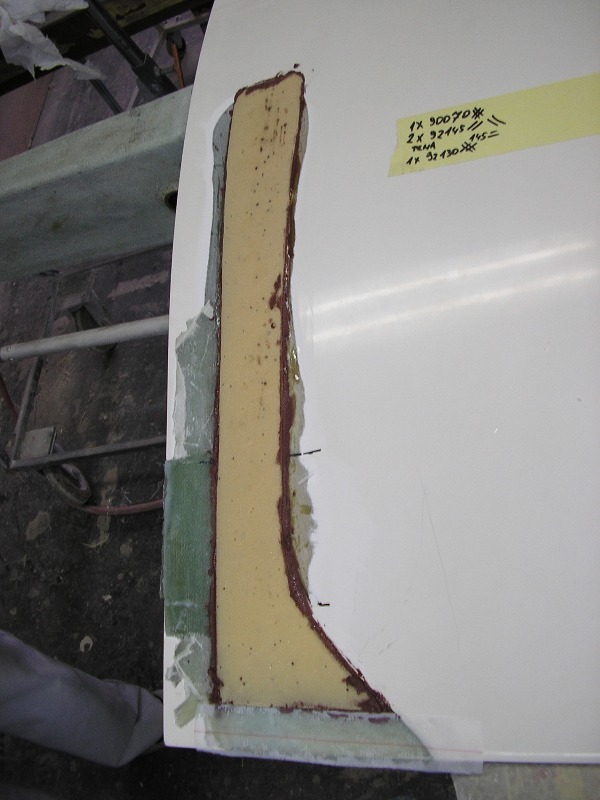 These checks ensure pilots a safe flight and landing without construction or quality faults or defects. 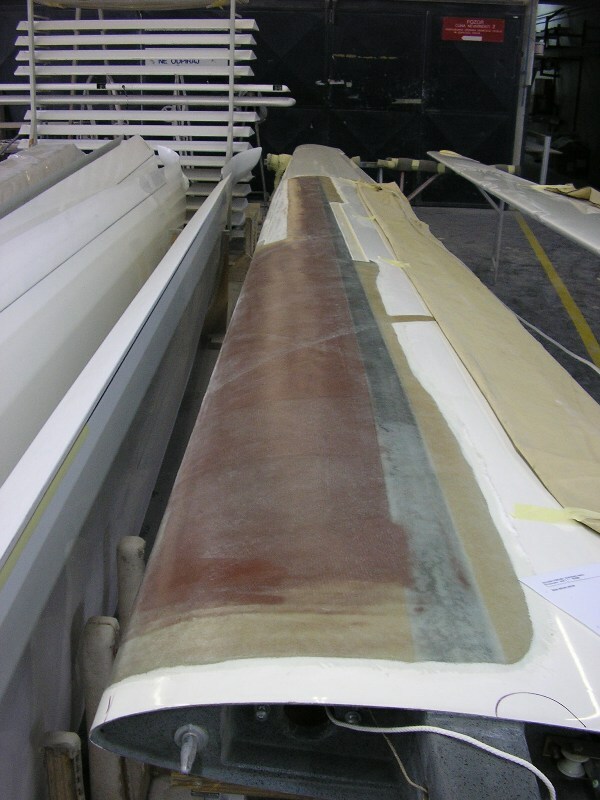 We can take care of all necessary repairs on our Carat, Apis, DG and LS gliders and on those from other companies. 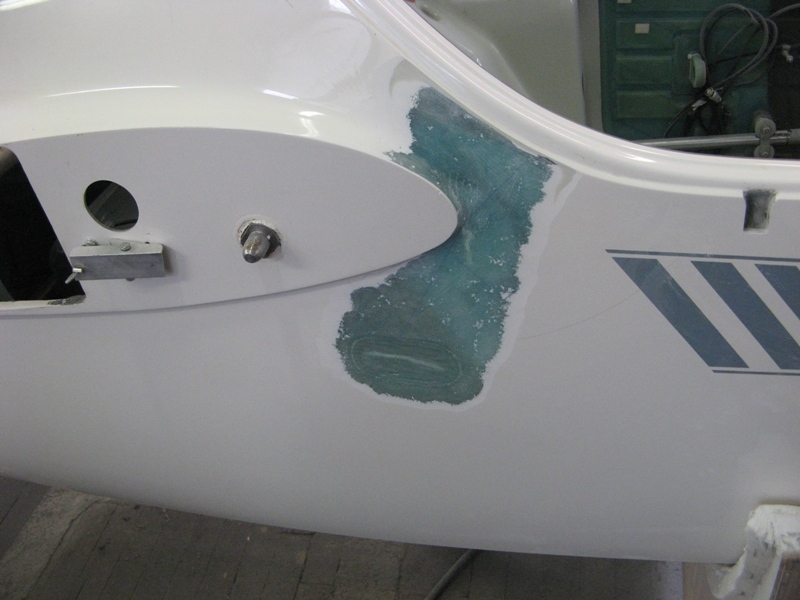 From a yearly check or from a major airframe repairs up to the quality new surfaces painting and cockpit renewal, we will keep your aircraft in the best condition possible. We maintain the quality and the value of your aircraft for the future. With AMS Flight you get more and the best quality / price ratio.